The carefulness given in the field is then reflected in the processing of the raw material, strictly selected to obtain a product that can tell the typicality of the area. The winery, expanded in 1994, it is situated on the slopes of a small hill, for half buried it is able to guarantee a particular thermal equilibrium and an optimal degree of humidity, fundamental characteristics in the refining of wines. 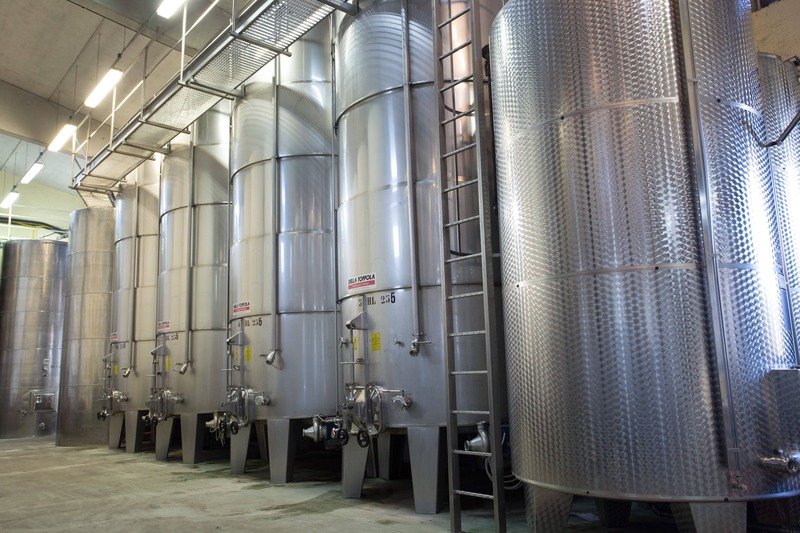 The fermenting area is equipped with large, temperature-controlled stainless steel barrels in which the grape must is processed before being sent to the next phases. 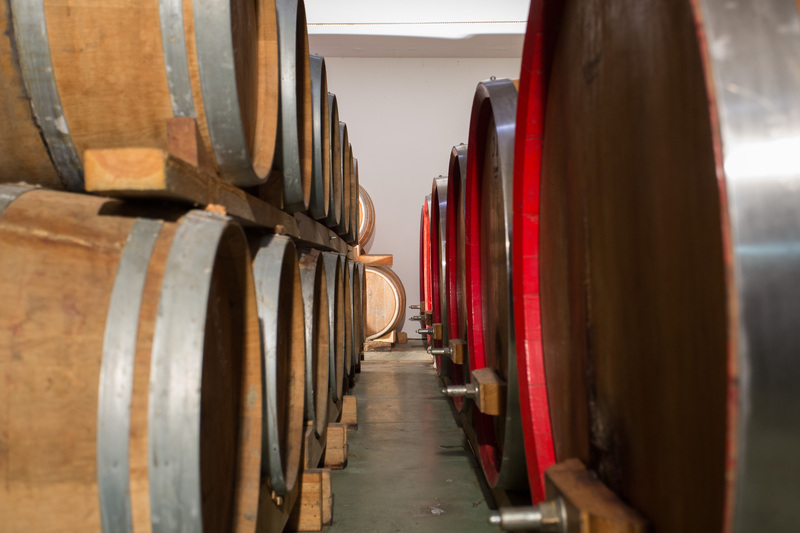 The product obtained can be used for sparkling wine or aging in oak barriques in the appropriate section of the winery.